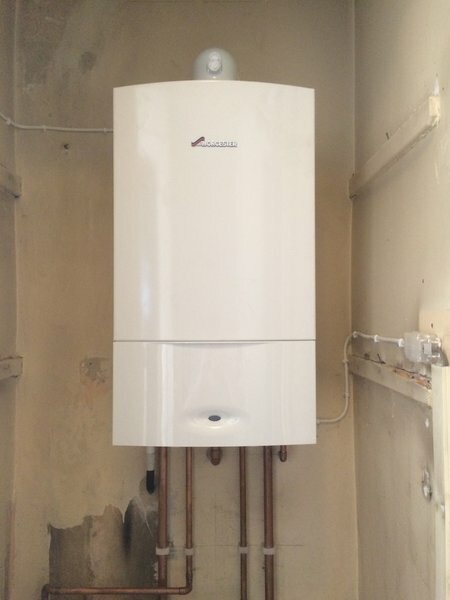 Barry Ward Plumbing, Heating & Gas Services is a locally based Liverpool company specialising in the Installation, Service and Repair of Central Heating Boilers keeping your home nice and warm. 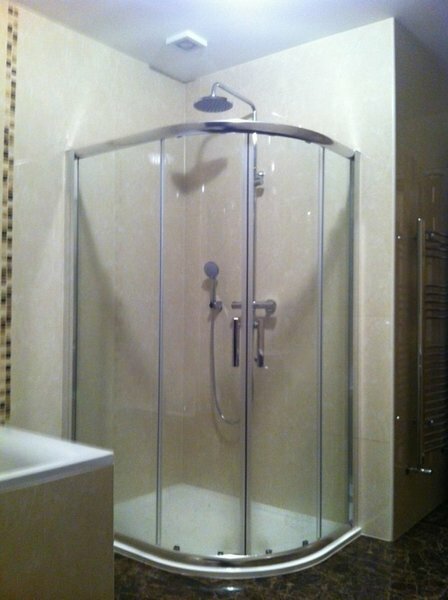 We offer a highly professional service with a one year guarantee on workmanship. 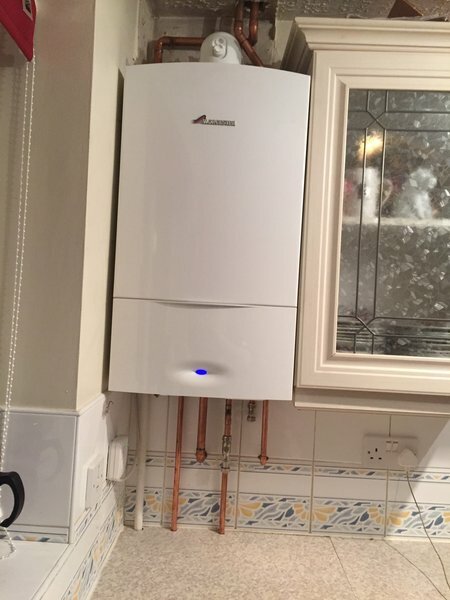 With Worcester Bosch Group boilers we can offer up to 10 years of guarantee on parts and labour. 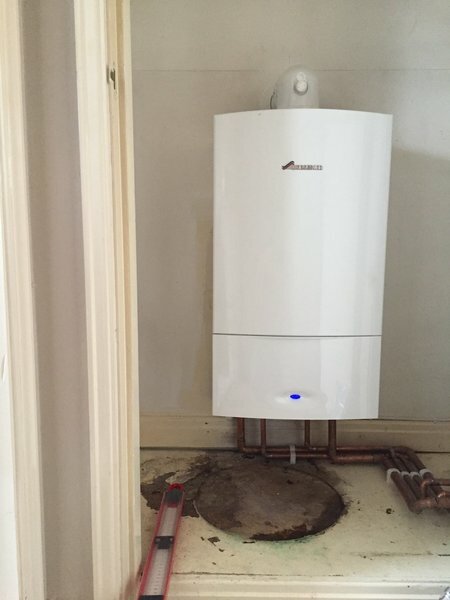 Our team of skilled engineers will offer professional advice should you need a repair or an upgrade boiler. 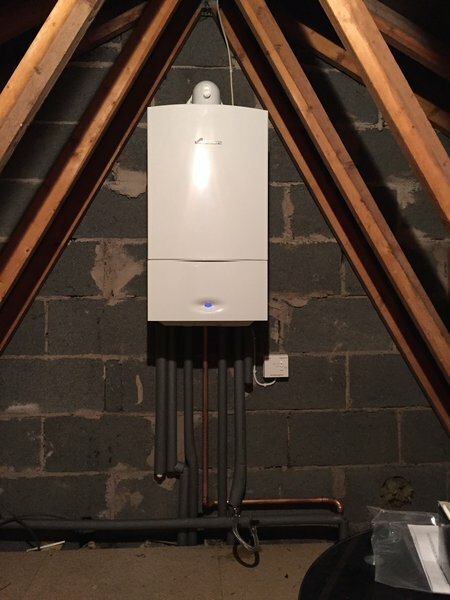 We're Gas Safe registered and have a wealth of experience in the industry so you can rest assured that your boiler problems will be a thing of the past. From initial quote to completion 100% satisfaction excellent service and very professional, price as quoted, tidied up and removed waste, definitely recommend. Excellent service from Barry and Andrew. Polite professional and well priced. 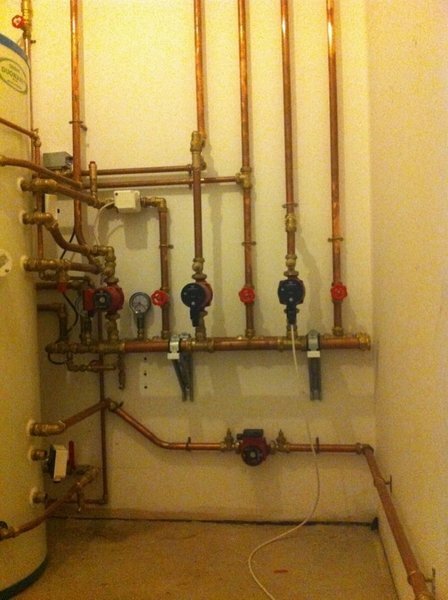 Barry and his staff completed the installation efficiently and with little disruption to the house. 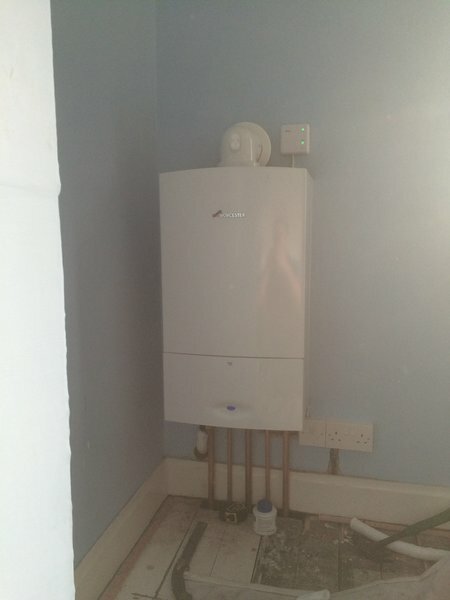 He explained the controls of the new boiler and set up the system timing and temperature settings. We were happy with all aspects of his work. 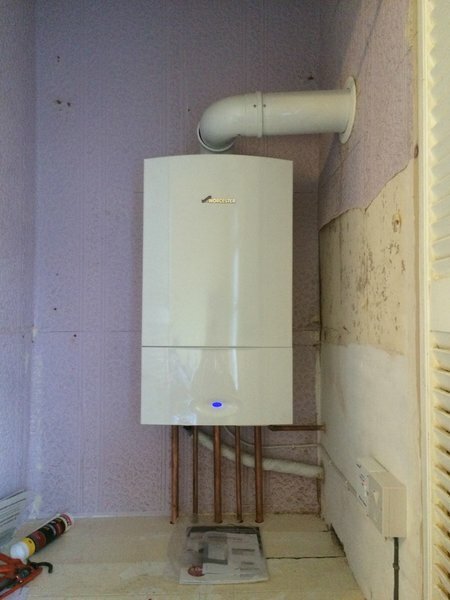 Barry fitted our boiler last September and was very professional & efficient. He went through with us how to control the heating. This was our 1st service. 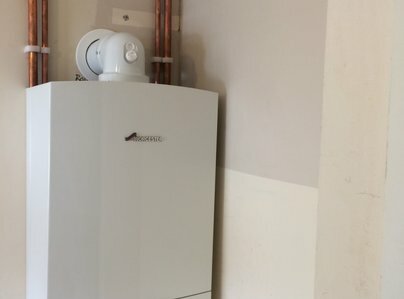 Barry arrived on time & took his time to explain to us again how to control the boiler as we had not had experience of a control unit having had a back boiler. Brilliant. Trustworthy. They did a very good job and cleaned up after themselves. I would recommend them to anyone. Very happy with the service and the friendly staff that arrived. Would highly recommend 5* service Hired Barry Ward Ltd to install a new waste pipe for a washing machine. I sent over photos and they quoted me a price. 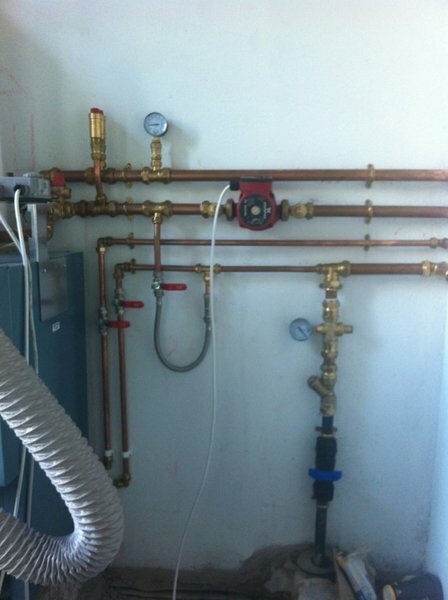 The job was slightly bigger than they first expected but they stuck to the original price. I would highly recommend Barry Ward Ltd. 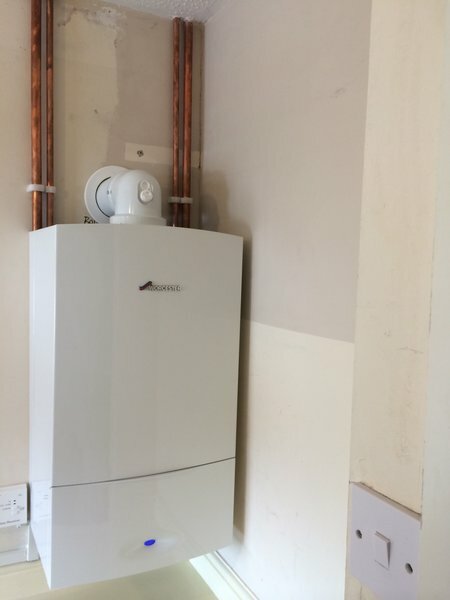 I have recently had an old radiator removed from one wall and refitted to a different wall in the box bedroom and I was completely satisfied with the work that was done. I will be calling upon Barry again with future work. Very polite, professional and trustworthy. An excellent, quality service and no mess whatsoever. I will most definitely be recommending Barry to my friends and family too. Brilliant service. 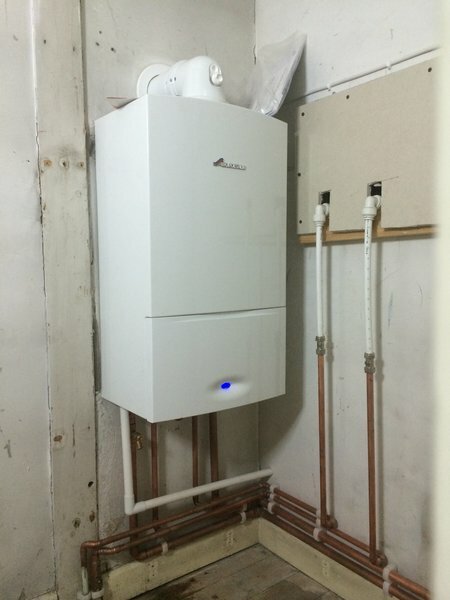 New boiler installed to very good standard. 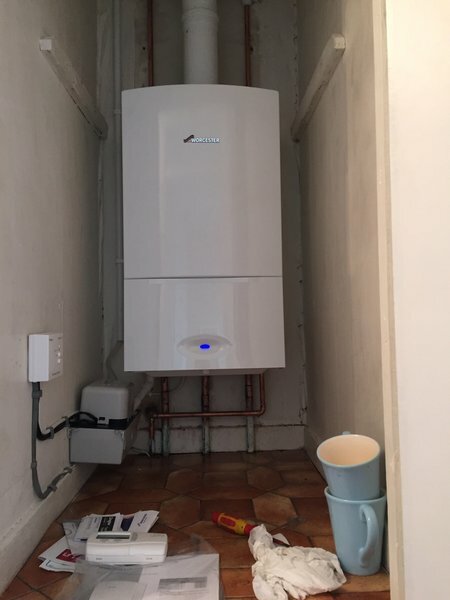 Barry and his team worked in a professional manner, from preparing the quote to finishing the job and were very flexible around our availability. Very pleased with the end result. I would recommend their work without hesitation.